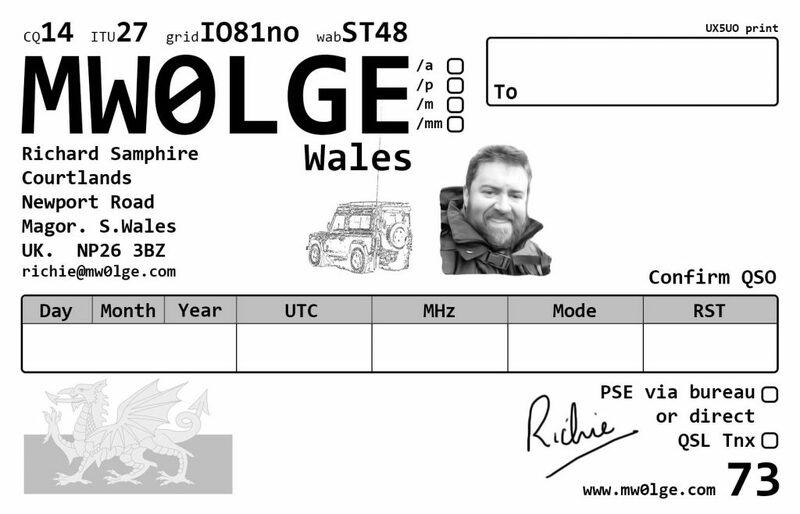 Well, it is about time I designed a QSL card. I wanted something that represented Newport and S.Wales. 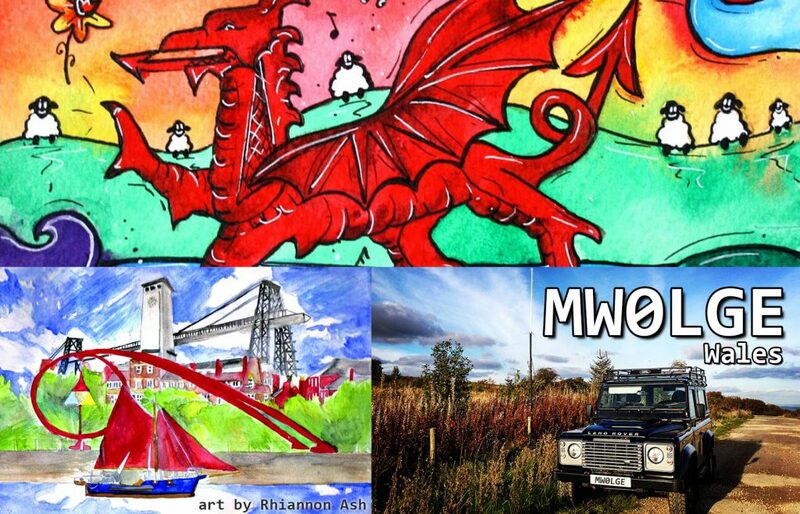 I stumbled across an artist, Rhiannon Ash, who has done some lovely water colours of some of the Newport heritage. These are the final designs for the front and back of my qsl card.